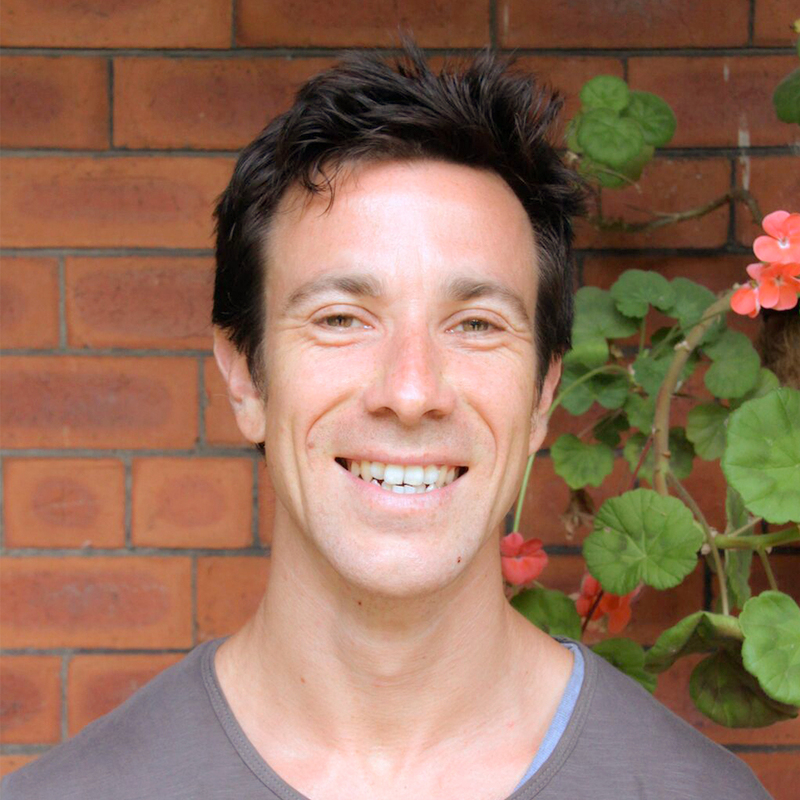 Grounded and approachable, Joey’s ‘common sense’ approach to Ashtanga stems from his deep respect for the traditional method of practice, combined with experimental knowledge of alignment and anatomy. Joey brings a fresh pair of eyes to your practice, giving guidance on how to work with the sequence and how to make the sequence work for you. Joey’s pragmatism, humour and caring nature will leave you feeling inspired and deeply connected with your practice.